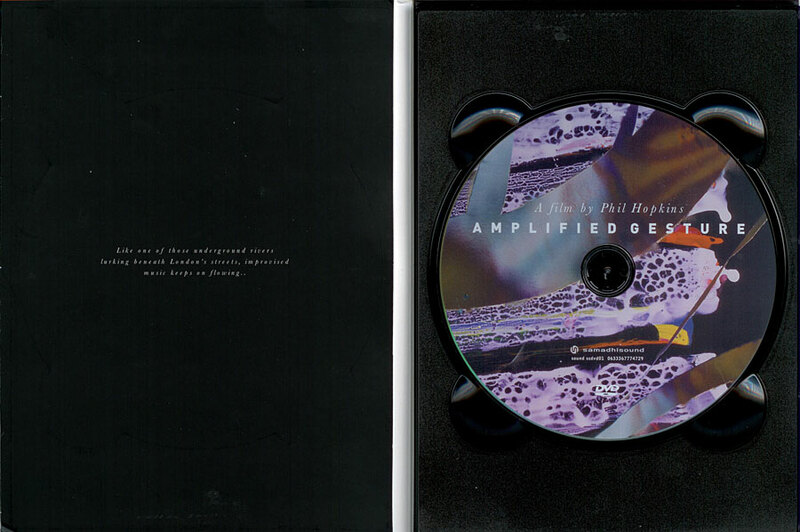 David Sylvian & Samadhsound present standalone DVD release of Aplified Gesture. 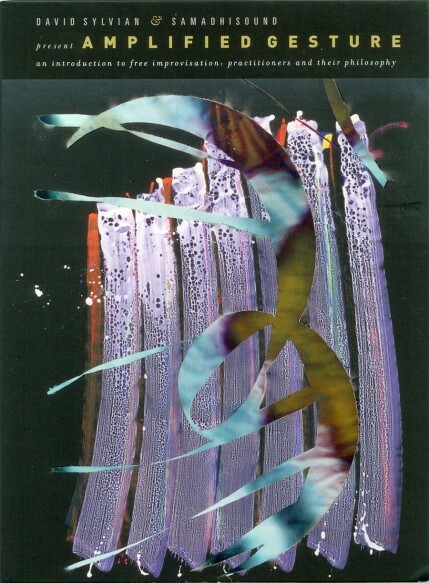 An introduction to free improvisation: practitioners and ther philosophy. 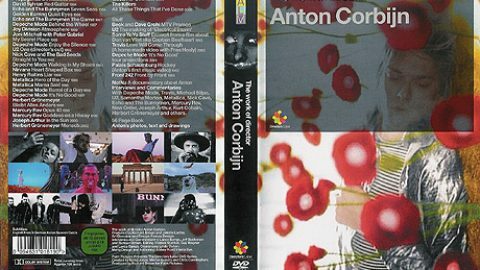 Extended version of the dvd that was previously released as part of the deluxe Manafon box. 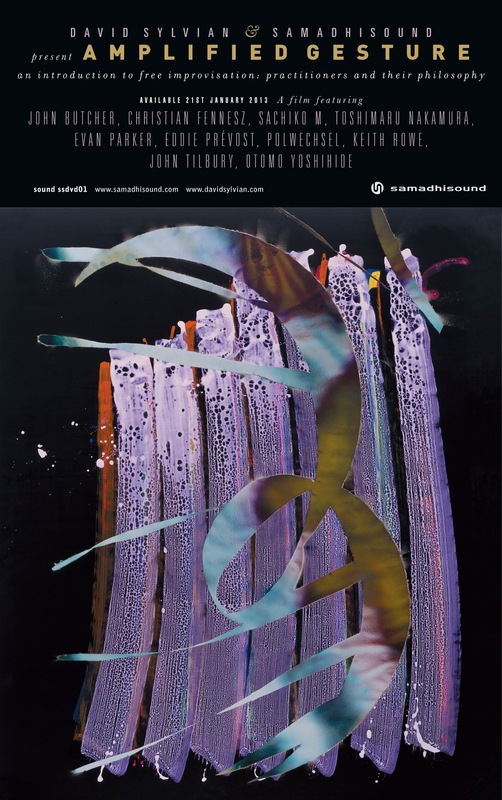 Katharina Grosse and VG Bild-Kunst Bonn, 2011. 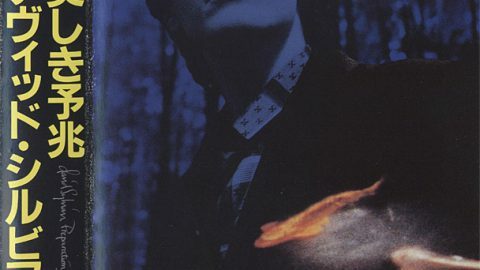 When David Sylvian finished work on his new album Manafon he wanted to document the individual philosophies of the various musicians who contributed to the project,&nbsp;to&nbsp;ask&nbsp;what&nbsp;had driven&nbsp;them throughout a lifetime of experimentation and inquiry. The list of players includes Christian Fennesz,&nbsp;Toshimaru Nakamura,&nbsp;Evan Parker, Eddie Prvost, Keith Rowe, John Tilbury and Otomo Yoshihide, among others. The film bears witness as the musicians discuss their work, influences, the evolution of ideas, their personal philosophies. In essence, how they came to find themselves on the particular paths they’ve taken. The original intention was to give context to Manafon, but the film grew in scale to become an intimate portrait of musicians pursuing&nbsp;a line of inquiry in their life and work&nbsp;to create innovative, free spirited music of uncompromising integrity. Available for the first time as a stand alone DVD release. 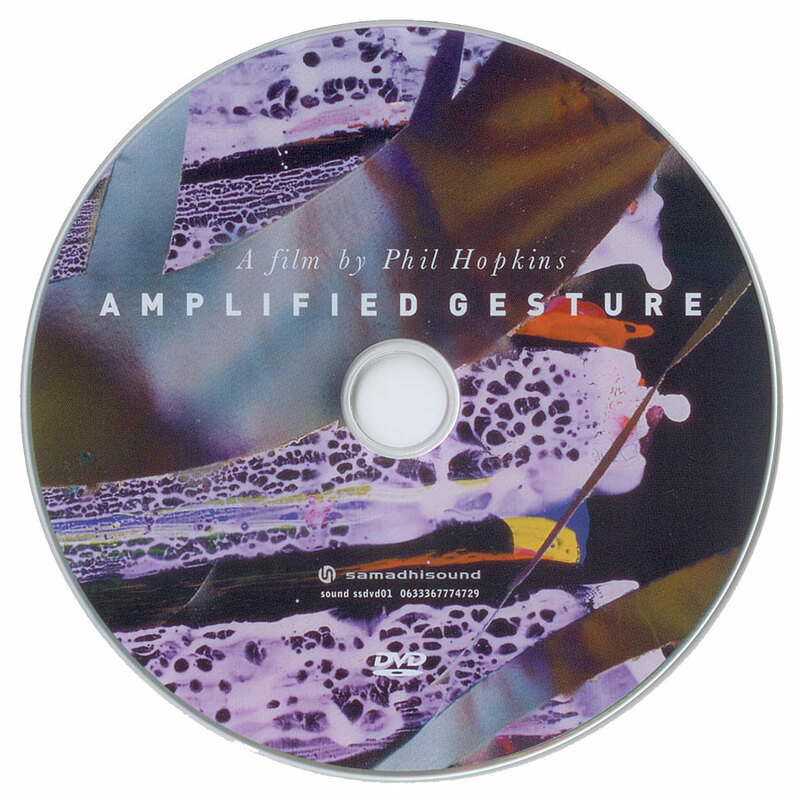 Amplified Gesture has been revisited and revised by director Phil Hopkins. 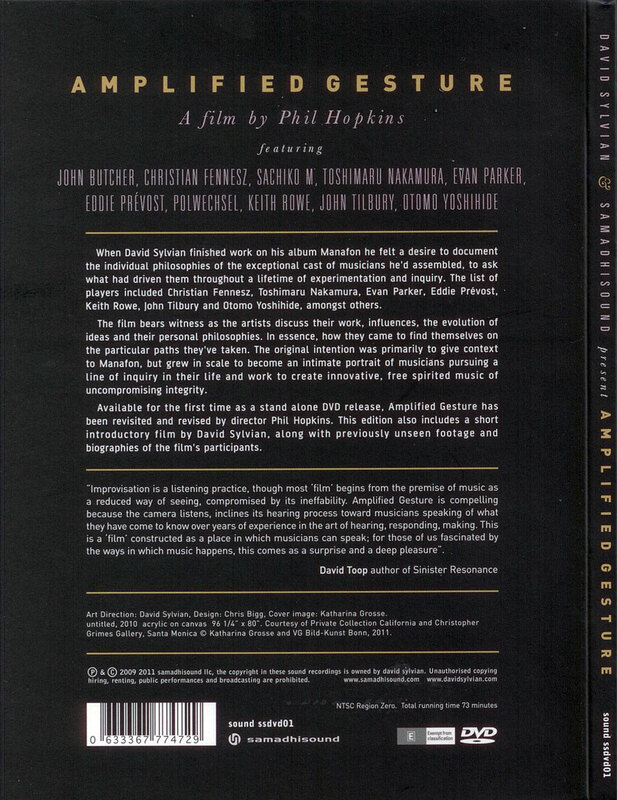 This edition also includes a short introductory film by David Sylvian, along with preciously unseen footage and biographies of the film’s participants. 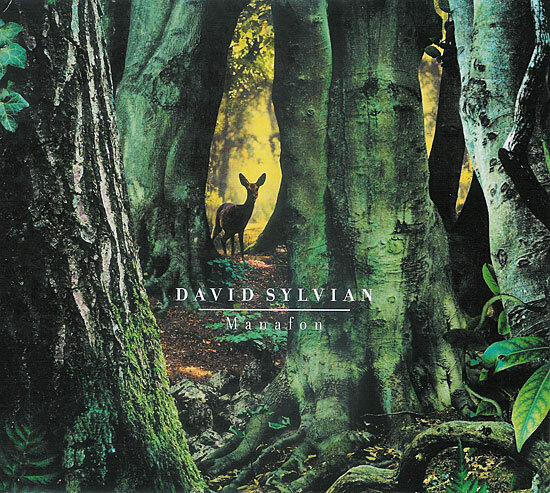 Amplified Gesture was first released in 2009, within the deluxe edition of David Sylvian’s groundbreaking album, Manafon. 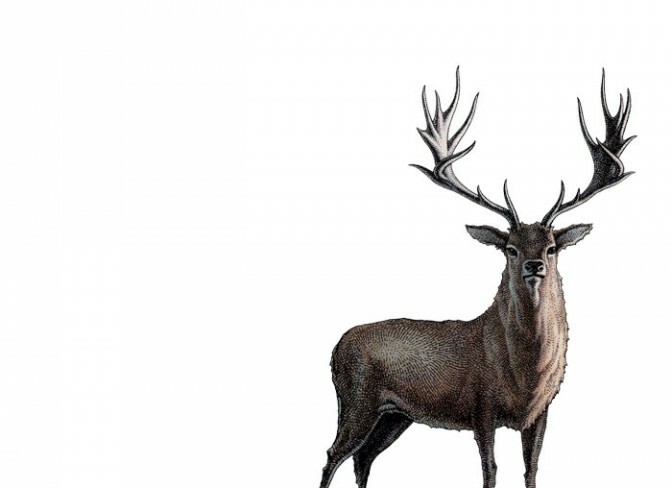 The film explores the journeys and philosophies of a select group of experimental musicians including Keith Rowe, Evan Parker, Eddie Prevost, Otomo Yoshihide, Toshimaru Nakamura and Christian Fennesz. Intimately and eloquently, these exceptional artists reveal themselves through their ideas and working practices, creating a captivating document of a thriving and endlessly renewable music scene. of architecture in AMMs performances. 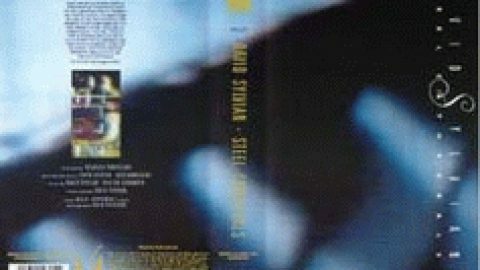 Also included on the disc is a short introductory film, written, directed and narrated by David Sylvian. A Man of No Significance documents the journey and modus operandi of the Manafon recording sessions and the creative rationale for the production of the film. 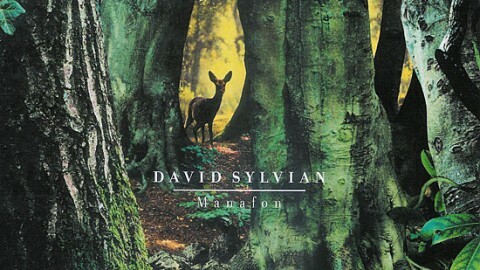 In 2009 David Sylvian released Manafon, one of the riskiest, most adventurous albums of his career. 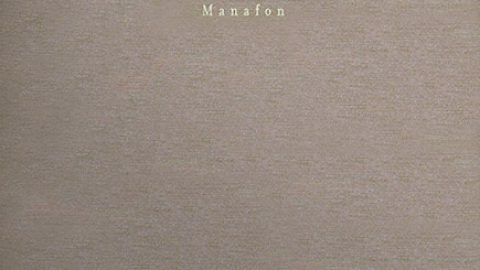 The culmination of years of studying the techniques of free improvisation and automatic writing, Manafon is built on ensemble performances by some of the worlds leading improvisers. 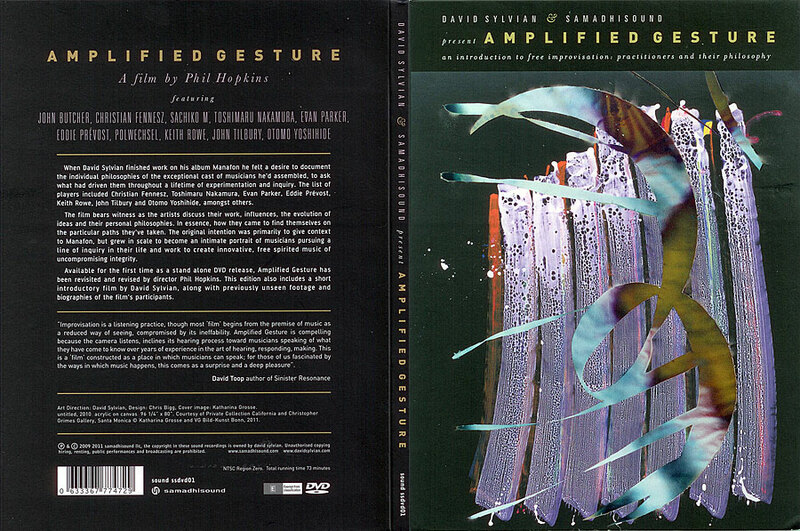 To accompany that release, Sylvian produced the documentary Amplified Gesture, featuring in-depth yet accessible interviews with the practitioners of this craft. 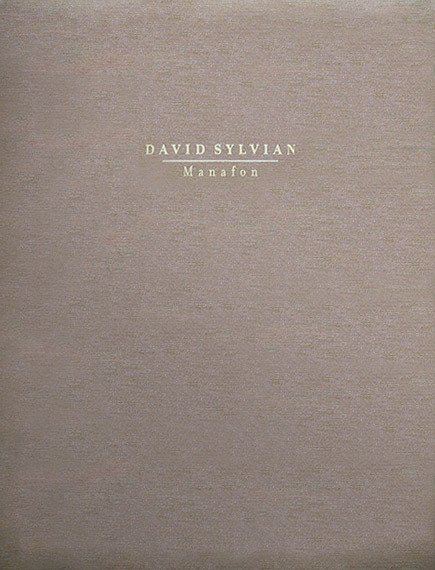 Previously available only with the deluxe edition of Manafon, the documentary now sees a well-deserved standalone DVD release that includes new material and a short documentary by Sylvian, A Man of No Significance. 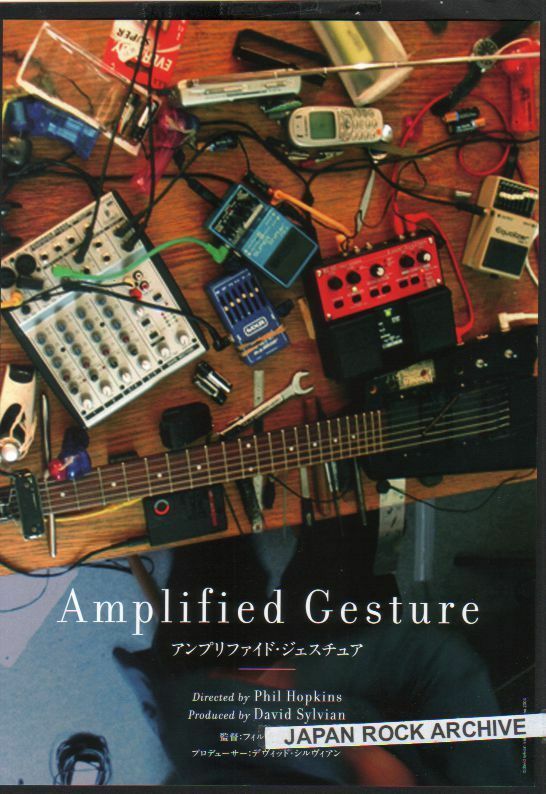 Directed and edited by Phil Hopkins, with interviews conducted by Nick Luscombe, Amplified Gesture takes us to the studios and workspaces of eleven leading improvisers across Europe and Japan from legends like saxophonist Evan Parker to rising stars including Christian Fennesz. 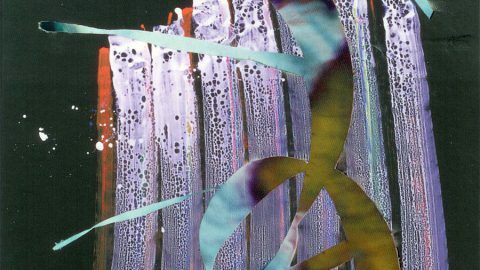 Their conversations teach us about improvisation as a practice and as a culture. The aim was to pique the interest of the audience in the hope that they would wish to find out more, says Hopkins. I do think there are insights in this film which apply to anyone concerned or connected with other kinds of artistic endeavour. By focussing principally on the ideas and philosophies, I think we arrived at something quite pure. 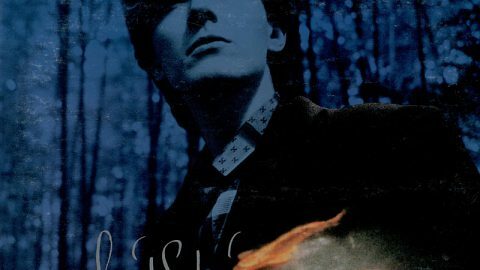 There’s isn’t, to my knowledge, a comprehensive film on this subject, these musicians, the history of free improvisation as seen through the eyes and ears of its European practitioners, says Sylvian. It’s a unique branch of the evolution of free jazz through to free improv, a story thats not adequately been told on film. We attempt to touch upon the opening of the East to these influences and the significant impact artists such as Otomo Yoshihide and Toshimaru Nakamura have had upon the scene, and how that exchange broadens the conversation, contributing to an ongoing evolution of ideas. wasn’t an idiomatic choice you were making. It was a life choice, about how you wanted to approach life, and how you wanted to approach creativity, and how you wanted to approach music. 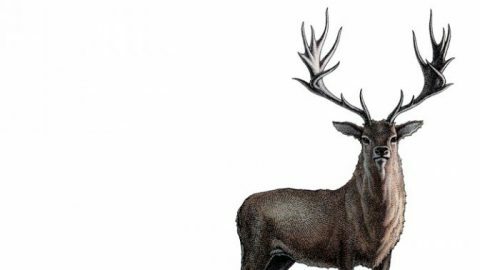 Free improvisation is a field that is rarely documented and often misunderstood. This gorgeously-filmed and quietly intriguing documentary will lure in new listeners, while rewarding fans with new insights and rare glimpses into the hearts and minds of these musicians the pioneers who commit to improv as a form, a challenge, and a lifelong journey. On Januari 20th 2013, David posted a message on Facebook but removed it quickly afterwards. The reason for removal is unknown. light on why these musicians chose to take the road less travelled.